The Heart Between Us tells the story of two sisters. Megan had heart troubles throughout her childhood. Eventually she was the recipient of a heart transplant. She has learned to live cautiously because of her years of illness, in and out of hospitals. 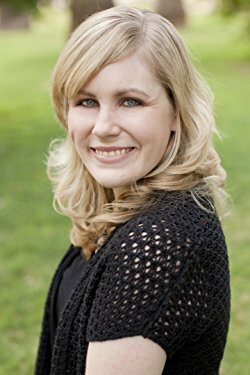 Megan's twin sister, Crystal, had a happy, active childhood and as an adult she seems to have it all - handsome husband and career as an architect. Then Megan meets her heart donor's family and her life changes. They loan her their daughter Amanda's journal and Megan reads the young girl's bucket list. She determines to follow the bucket list in order to fulfill Amanda's dreams. Crystal surprisingly joins her on this quest, and in the process, they fulfill a few dreams of their own. 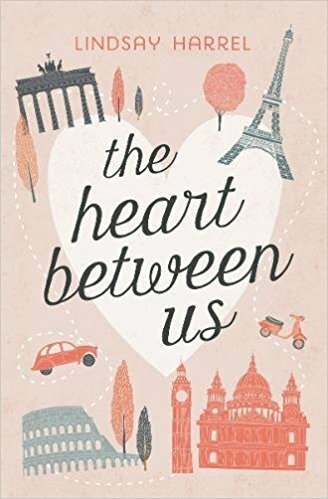 The Heart Between Us is such a lovely and uplifting novel. It is told in alternating chapters about Megan and Crystal. I found Crystal harder to warm up to at first because she seemed so perfect -- but I soon learned that was an illusion. These were characters I cared about and enjoyed reading about. I also loved Caleb, Megan's friend who has gone through a similar heart journey. The romantic sparks between Megan and Caleb were fun to read! I am a good armchair traveler but don't actually enjoy adventure travel myself. However, I loved reading the travel scenes in this novel! I especially loved the scenes in London and Paris. This is a Christian novel and the message of faith is strong. There is a wonderful message about trusting God, listening to his will, and being willing to take chances. I loved the skillful way Lindsay Harrel drew these very different characters and moved their storyline along. I found this a quick and compelling read. (I could not put it down!) It is well written and handles potentially heavy topics of health and life and death in a deft and positive manner. 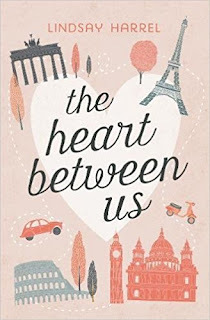 I recommend The Heart Between Us for fans of women's fiction, Christian fiction, or anyone who is looking for an uplifting novel about changing your life. I loved it! I do love traveling, but I also love armchair travel as well. For so many reasons this sounds like the perfect book for me.